What do you do when you’re gifted a gallon bag of limes that need to be used immediately?!? 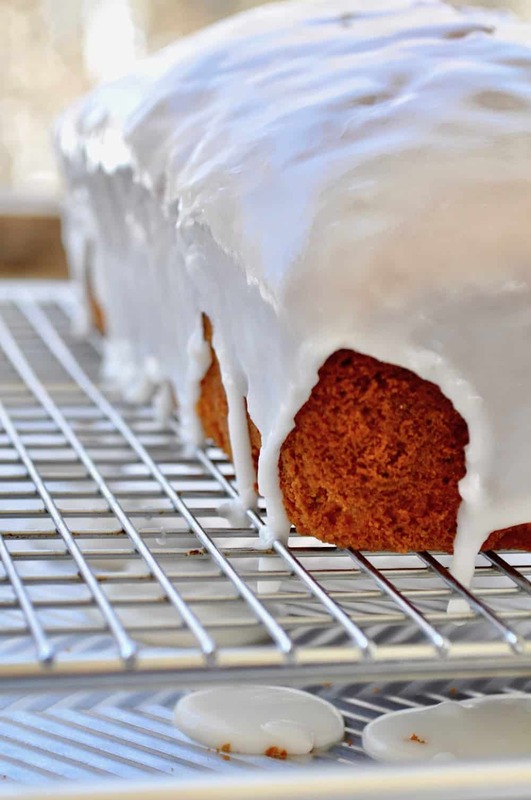 Juice them all, zest what you can and make this extraordinary Lime Pound Cake. 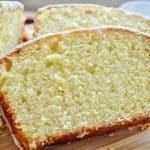 I’d been playing with a lemon pound cake for a while but once I had a bag of limes I decided why not just go ahead and try making a lime cake. YES, that was a good decision! Seriously this pound cake is based on Ina Garten’s so you know it’s good. Worth the time and effort, which are actually minimal, and unusual enough for people to be tempted into trying a bite. Or 4. I even took this to Palmer Food Swap for the April swap, it was well received. I run a small group on Facebook called Palmer Food Swap.  It is specifically set up to talk about all things Palmer Food Swap but as a group we chat about all kinds of stuff. We share our cooking and baking accomplishments, photos, challenges and the like. One of my swappers had a gallon bag of limes that were at the use it or lose it stage in their life and she didn’t have time to use them. She offered them to the group and I snapped them up. I wasn’t sure what I would use them for but I knew I’d put them to good use. As I found out lots of people said juice and zest, which I did that night. But then what to make?? Margaritas, lime curd, lime aid were all mentioned and definite contenders! 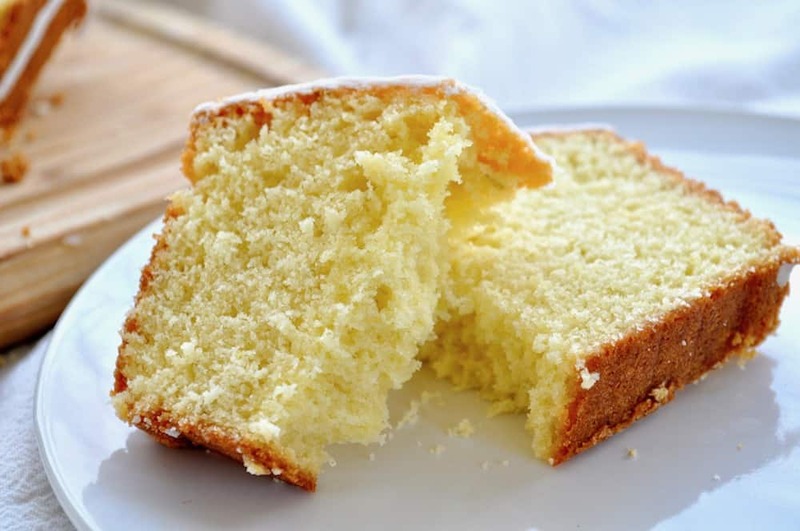 But then I remembered the Lemon Pound Cake I’d been working and Lime Pound Cake was on. I made a double batch of this recipe for Palmer Food Swap. It makes 10 mini loaves if you double the recipe. BUT on that note I wouldn’t double the recipe because my 6 quart mixer struggled to incorporate everything really well. It wasn’t BAD but I had a few loaves that didn’t turn out quite right when I doubled it. I’m assuming the butter and eggs portion didn’t mix well with the flour and buttermilk additions. It only affected a few loaves and I kept those for us. So if you want 10 loaves make the recipe twice and save yourself a hassle. What do you do when you're gifted a gallon bag of limes that need to be used immediately?!? 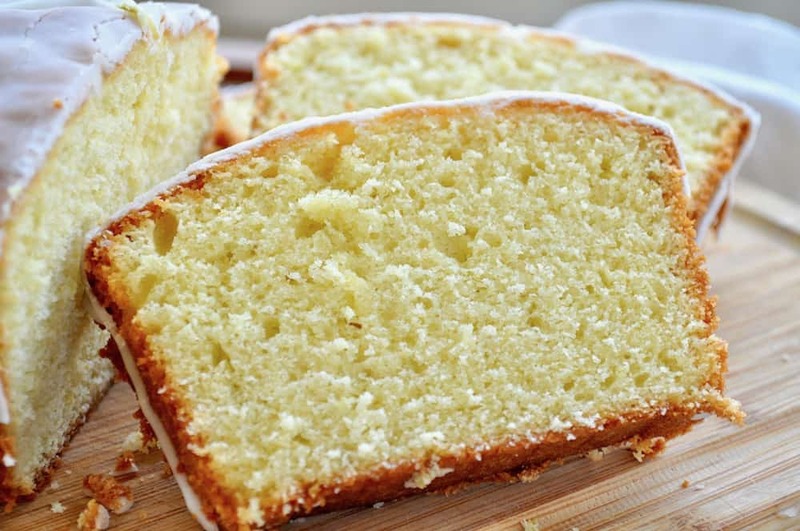 Juice them all, zest what you can and make this extraordinary Lime Pound Cake. I’d be more than willing to help polish this gorgeous little pound cake off! This looks perfect- the icing! This sounds so good- I adore lime, so maybe a twice-made batch is in my future!